Bite into a new kind of crisp! 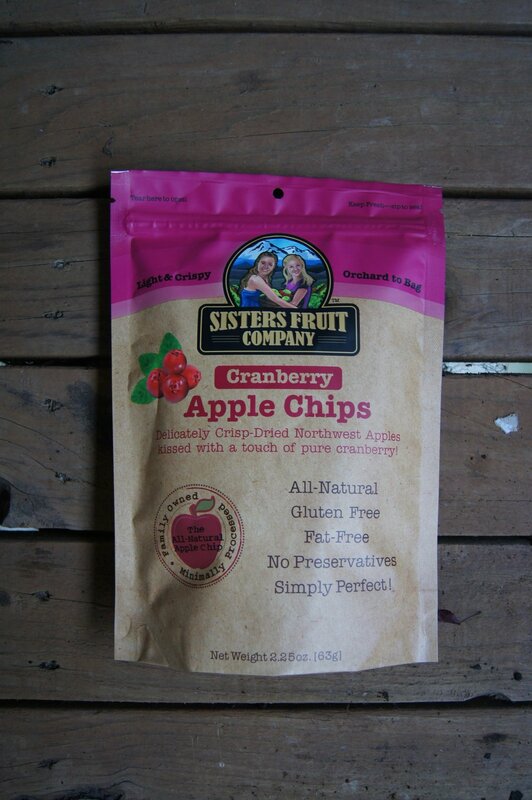 Delicately Crisp-Dried Red Delicious apples with a touch of pure raspberry! 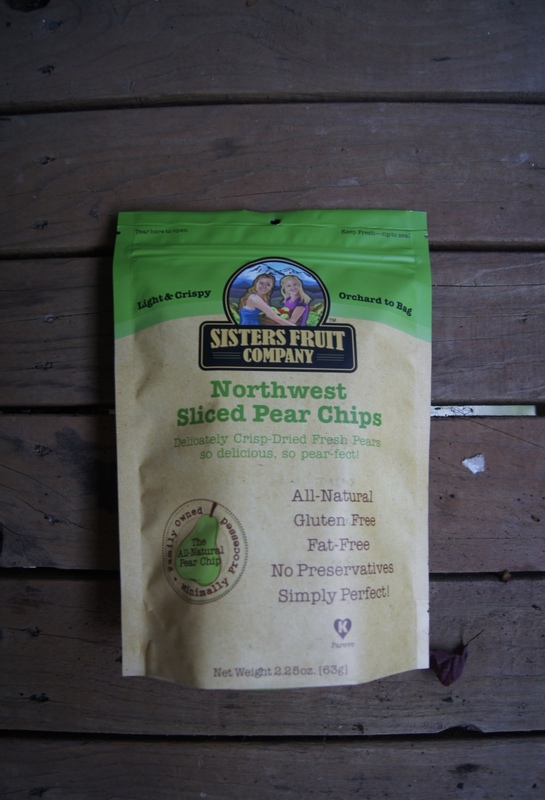 USDA Grade A Pacific Northwest Apples, freshly sliced and dried with our exclusive, all-natural process. These crispy apple chips are then sprinkled with pure raspberry, creating the most mouth-watering apple snack ever.